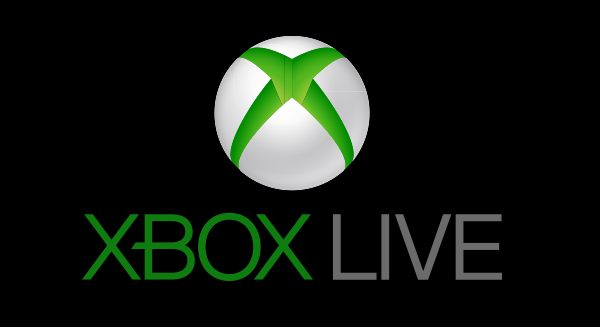 Microsoft announced that it would pick up the gaming live streaming service Beam. Hitting the live streaming scene in January, its immediate competition was the established Twitch, Hitbox, and YouTube Gaming services. What Beam does differently is reducing the delay of what viewers see and allow them to influence the streamer’s gameplay by suggesting challenges, play rules, and such. On other services, this approach would be done via suggestions in viewer chat. It’s unknown how Microsoft plans to implement Beam into Xbox since Xbox players can live stream their gameplay to Twitch or YouTube Gaming, but it gives them third native alternative. For now Beam will continue as it has while growing further, so expect updates of Xbox doing something Beam in the coming months.